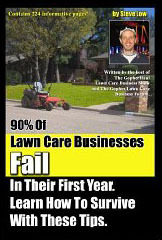 Lawn care business start up lessons. 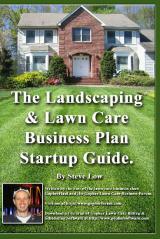 Knowing the costs to operate your lawn care business. 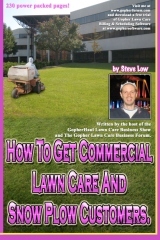 How far should you go to win a commercial lawn care bid? Lessons I learned from my previously failed business. I need help with this commercial lawn bid. 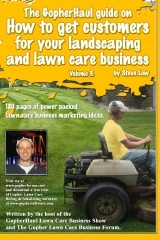 Is your lawn care business growing too fast? Should you bid a lawn care job lower to get other work? Should I charge more to mow a property in a richer area? How to bid lawn mowing at a camp ground. 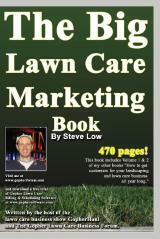 Starting a lawn care business only for the summer? Working for a realty agency and bidding on their lawn care jobs. Plant and material discounts at big box stores. 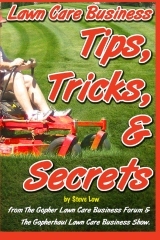 How to price a lawn for mowing a small mobile home yard. 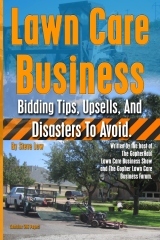 How running a lawn care business effects your auto insurance needs. Charging for lawn care estimates? Commercial lawn care bid assistance needed. 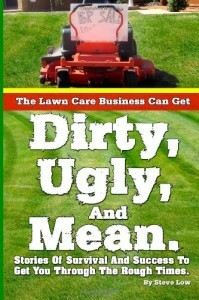 I have the practical skills but don’t have the lawn care business know how. Using a measuring wheel to estimate lawn mowing jobs. 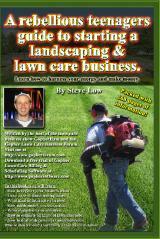 Lawn care business improvement tips. Needing help pricing a large mulch job. 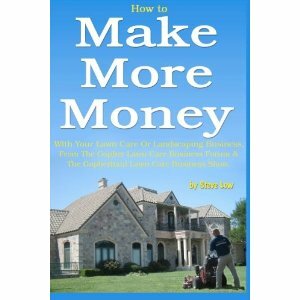 Incorporating my lawn care business and how to pay myself. 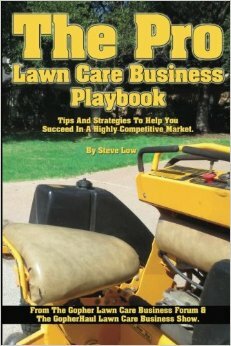 Advice to take your lawn care business full time. Lawn care business insurance agent requires 3 years of experience? Should I buy this lawn care business? 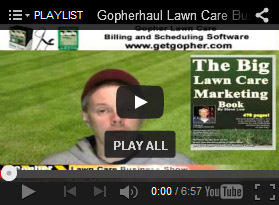 Getting your lawn care business started can be very frustrating. How to price mowing for an average sized lawn. What size lawn mower engine should you go with? Should you keep your business and personal finances separated? A lawn care collection horror story.